Whatever your piece of equipment or machinery is, you can count on us for pick-up, handling, packaging, crating, transportation, and delivery. We project manage the crating, packaging & logistics needs for all sectors of the commercial and industrial markets. 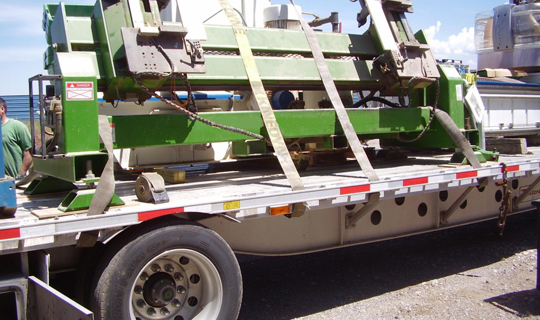 We have packed and shipped equipment and machinery for 19 years. We have solutions to pack and move your shipment to any part of the world with the care and reliability for which CITY BUSINESS SHIPPING has come to be known.